nded the Healthy Chocolate Co. 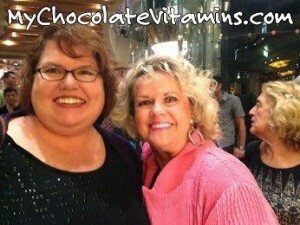 Regional Event in Nashville, Tennessee where the new Beyond Healthy Chocolate Value Packs Debuted. If you are not familiar with Beyond Chocolates, these are literally the Healthiest Chocolate in The World! This chocolate is unlike candy, it is not heated and is not made with waxes, fillers and processed sugars. This is diabetic friendly, gluten free, vegetarian and many are Kosher. I love that these are Diet Chocolates as well, they certainly don’t taste like it but a Beyond Power Square is just 33 calories of yumminess. 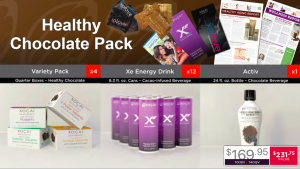 With this Healthy Chocolate Variety pack you just can’t go wrong! We are Lynette & Wayne Henk of Three Sons Marketing LLC and we love this Healthy Chocolate. We have been eating and sharing this amazing chocolate for over six years now. 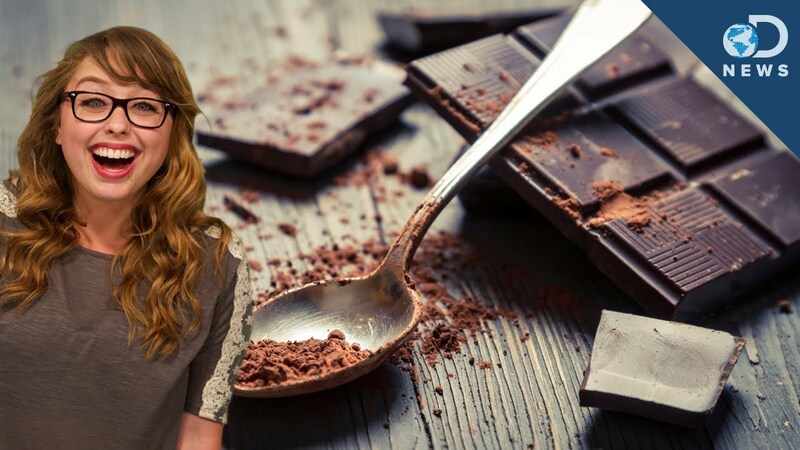 PreviousHealthy Chocolate Is Poised For Massive Growth. Have You Tried This Delicious Belgian Chocolate?